The gruesome death of 25 year old Jacqueline Marie Michon is an especially vivid reminder of the dangers faced by even experienced bicyclists on our city's streets. Miss Michon fell underneath a dump truck allegedly stopped at a red light at 227 North Wabash Avenue and was crushed to death after the light changed, according to the Chicago Tribune. Reportedly, she rode her bike between a car stopped next to the truck then lost her balance. Miss Michon was no wobbly newcomer to cycling. She's been described as a passionate cyclist and was a spinning instructor. Her other passions included hiking and rock climbing. She grew up an avid swimmer and lacrosse player. Miss Michon worked as a personal trainer. In addition to spinning, she taught boot camp and kickboxing. How or why she lost her balance on Friday night is not clear. Speculating as to the cause of this tragedy would be foolish. Riding in the city is dangerous, to note the obvious. Streets designed to make cycling less dangerous will hopefully reduce the need to come so close to some of the behemoths that use our roadways. This is already underway in Chicago; and not a moment too soon. Thanks for your comment. While the statistics you cite from 1993 clearly demonstrate that cycling is less dangerous than other very dangerous activities I respectfully disagree that "cycling is not dangerous." 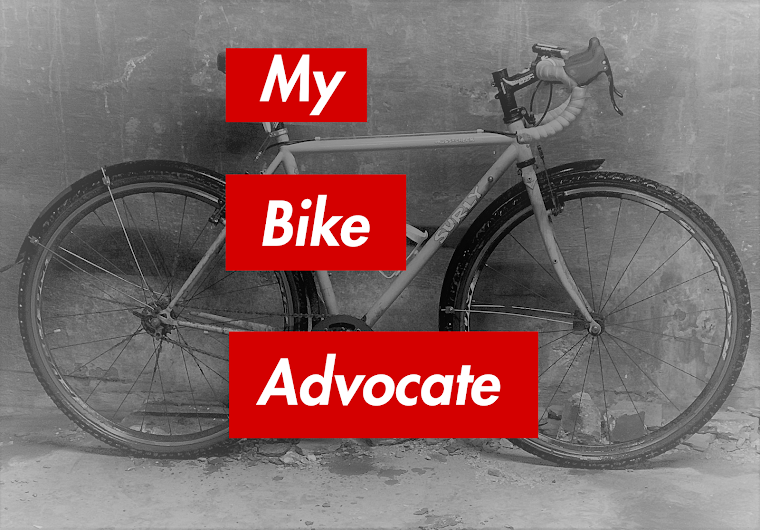 I've been riding in Chicago for too many years, and representing too many injured bicyclists to accept that statement. Biking in the big city is damn dangerous. I was there that night and the sight was gruesome. Very tragic death. Cyclist don't belong on the street with cars- PERIOD! Where should they ride? Should everyone just throw in the towel and eat their big macs and supersized fries while talking on their iPhones in their gas guzzling SUVs? MAYBE, motorists should realize they aren't the only ones with rights to the road.